Use the online reservation form found below. If you require immediate assistance, you can call the veterinary clinic at (715) 453-8448. It is highly recommended that all pets be current on their flea/tick product while boarding. We have several flea/tick products available for purchase (see list here). Ask a kennel staff member for more details. For the health and safety of all animals boarding, we CANNOT board your pet if they currently have or have had a flea infestation within the 3 months prior to your boarding reservation. 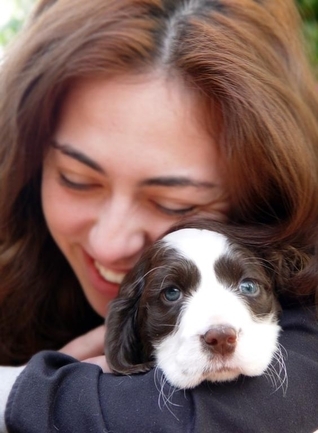 During the following times, pets may be dropped off or picked up from the boarding kennels. *All vaccinations must have been given by a licensed veterinarian or a veterinary clinic staff member. Vaccinations given by owners will not be accepted. 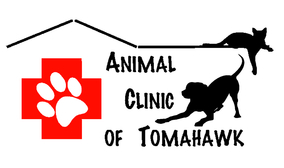 Proof of vaccination may be faxed to (715) 453-9468 or emailed to boarding@tomahawkvet.com.